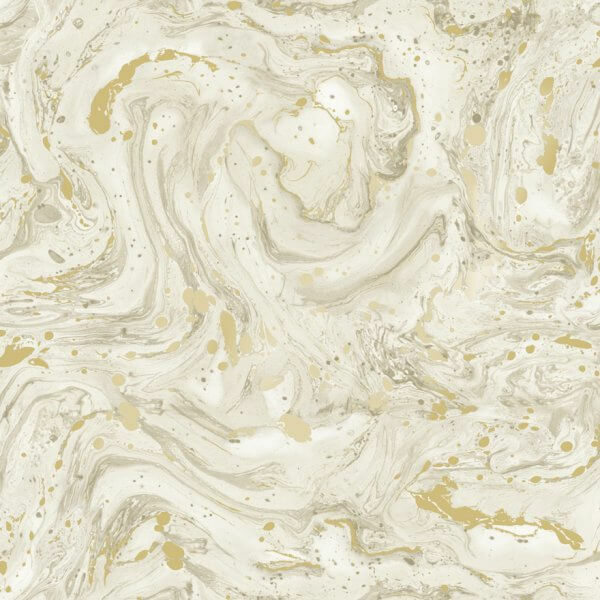 Azurite delivers the biggest trend of the moment marble in a stunning metallic luxury wallpaper finish. 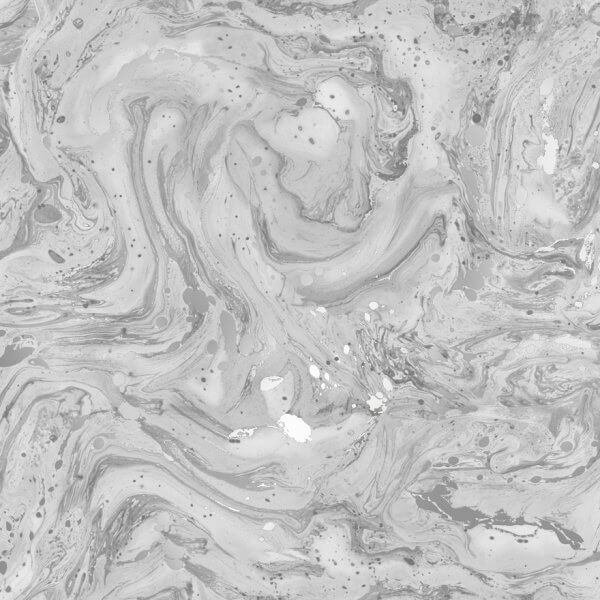 Azurite delivers the biggest trend of the moment marble in a stunning metallic luxury wallpaper finish. Printed onto heavyweight vinyl wallpaper, this stunning and intricately detailed marble design is overlaid with metallic detailing to really stand out on your walls! Available in both silver and gold colourways, this beautiful and sophisticated design would make a fabulous statement for your interior decor! As a washable vinyl you could use this wallpaper in any room in your home!